Top Gear (UK) is a hour long car program that initially began airing in 2002 in its current format in the United Kingdom. 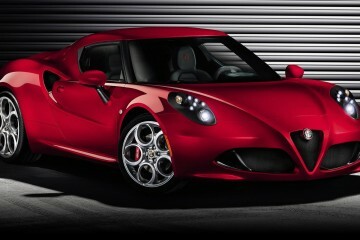 Quickly, it became a fan favorite worldwide, and praised by both car enthusiasts and normal people alike. Every person we’ve introduced to Top Gear, regardless of their enthusiasm about vehicles, has thoroughly enjoyed the experience. We are in the midst of their 21st season, which is currently airing on BBC America. We thought we would take the opportunity to break down what we believe to be the five best episodes, which we think is a great way to introduce new people to the most entertaining automotive show current on air. The show features three hosts, including Jeremy Clarkson, Richard Hammond, and James May. Clicking on the episode season and number will take you directly to Amazon’s Video On Demand service to purchase the episode, unless it is unavailable. All of the episodes listed here are available on Netflix Instant streaming as well. Season 4, Episode 2 featured a race of a train versus a car. This episode launch the car versus public transportation genre for all future versions of Top Gear. The premise of the episode is that a modern train is faster to get across Europe than a modern car. 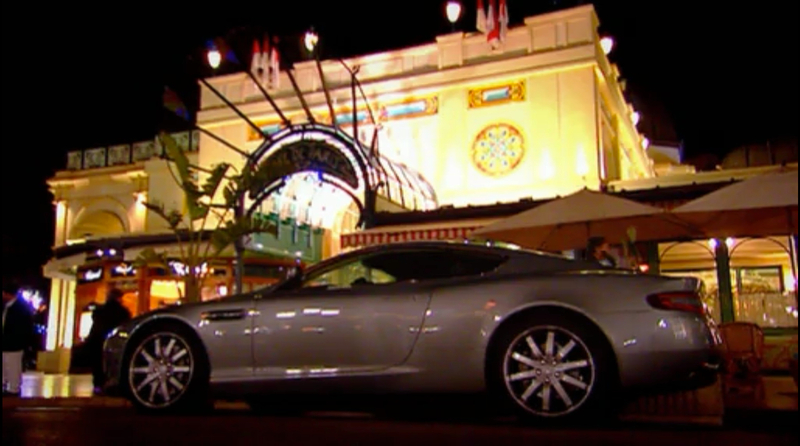 Jeremy drives an Aston Martin DB9 across Europe in an attempt to beat James and Richard on the EuroStar. Top Gear producers do plan these races so they are close, but a hiccup or misstep by either side can cause the other side to win. Well written and exciting, this episode is a must-watch for anyone who wants to know what Top Gear is about. The Polar Special is the boys’ first real challenge involving danger. This episode is season 9, episode 6 on Netflix. The Top Gear team have organized another race of vehicle versus something that is not a car. This time it has a twist. Jeremy and James are in a modified Toyota Hilux pickup truck, and Richard is part of a dogsled team. The destination of this race is the North Pole. Up until this episode, no vehicle has ever driven all the way to the North Pole. The drama in this episode comes from the very real danger of falling into the ice and dying. Also, as time progresses, the lack of sleep gets to all of the team members. The production value for this episode is extremely high, and it awes once you realize what was involved in making it. Series 10, Episode 1 is an epic trip across Europe. This episode is a play on the classic road trip. Jeremy, James, and Richard have questioned where in the world is the greatest driving road. They believe that it is somewhere in the Alps in Europe. They go there to attempt to find this mystical road. In three supercars, the Porsche 911 GT3 RS, Lamborghini Gallardo Superleggera, and the Aston Martin V8 Vantage N24, the guys drive across the Alps to find it. Ultimately, they come upon the Stelvio Pass, and declare it the greatest driving road in the world. 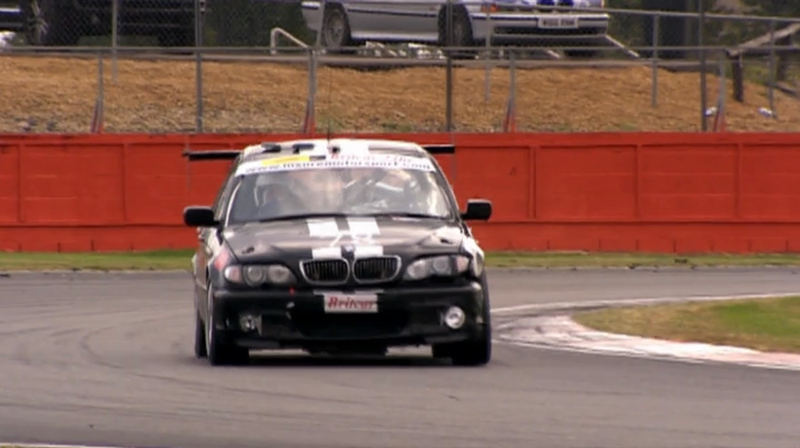 The BritCar 24hr Endurance Race is difficult for any car. If there was any question whether or not the hosts are capable of really driving, this episode should cure that doubt. Full of suspense, drama, heartache, and success, the Top Gear team buy a diesel BMW and enter a 24 hour endurance race. They literally are novices in a field of professionals, driving a car that cost less than the brakes of most of the cars they are racing in. This episode is edited in such a way to really tell the narrative and show how difficult racecar driving can be. Hammond drives a SRT8 Challenger on the streets in San Francisco. 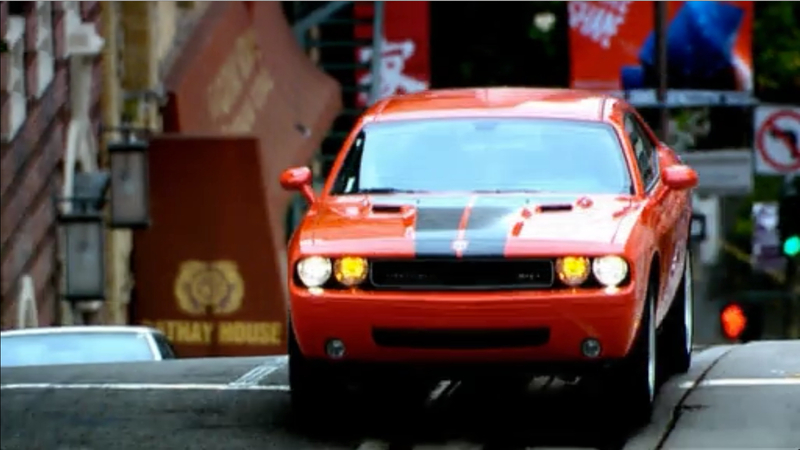 Top Gear is notoriously harsh on American cars. They claim that they are not as good as cars from the “civilized world.” This episode is another classic road trip, except this time it is across the United States in three American muscle cars. 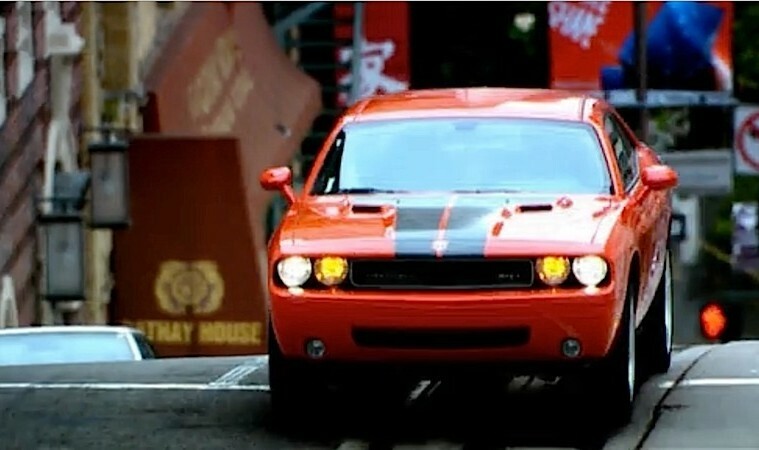 Hammond is forced to purchase a Dodge Challenger SRT8 for the shoot because Chrysler decided to not lend him one at the last minute. Additionally, the episode has James in a Cadillac CTS-V and Jeremy in a Corvette ZR1. They drive to the Bonneville Salt Flats where they attempt to hit a top speed goal on the salt. During the process, Jeremy sets the production car speed record on the salt in the Corvette. Ultimately, they all end up loving their American cars. For those who like big V8s and good writing, this episode is for them. Previous ArticleCadillac ELR vs. Chevy Volt: Worth the Price? Next Article2014 Ford Escape Titanium: 2.0L or 1.6L EcoBoost?